Thursday Poll: Who is Your Current Wireless Carrier? Choosing a wireless provider is important. Depending on where you live, you probably have multiple choices when making your selection, with most customers primarily concerned about pricing and network coverage. From experience, we know that AT&T and Verizon offer the most in terms of coverage, but going beyond just having bars in your home, you want a phone you enjoy, too. 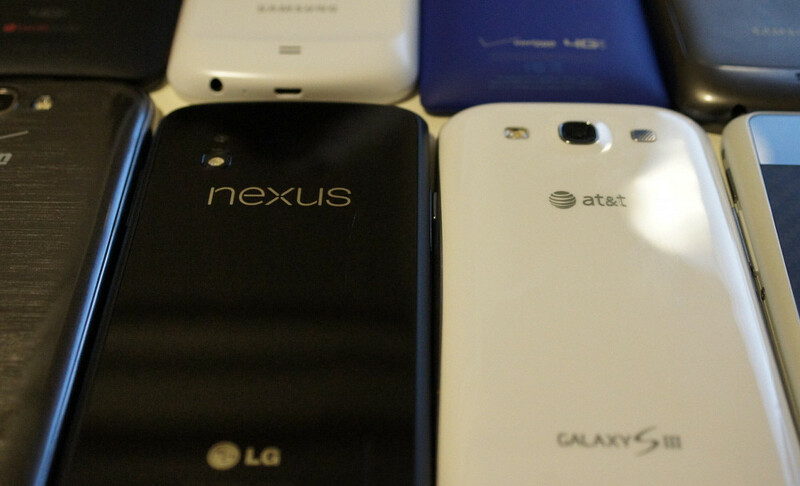 Verizon is the exclusive carrier of the DROID lineup, while AT&T and Sprint have their fair share of exclusive colors and handsets gracing their networks. Many factors, including the ones we just listed, weigh in on a person or family’s decision to opt for a specific carrier. The last time we asked this question back in September of 2013, Verizon customers showed up in force with 75% of the vote, beating out T-Mobile with 11% and AT&T with 6%. Surprisingly, only 4% of voters selected prepaid or other, which we hope has changed since September. After all, we have gone over the benefits of prepaid a few times. Once you have answered the question, take a second to tell us why you are sticking with your current provider. Is it their coverage? Pricing? Device selection? Does This First Amazon Fire Phone Commercial Change Your Mind?